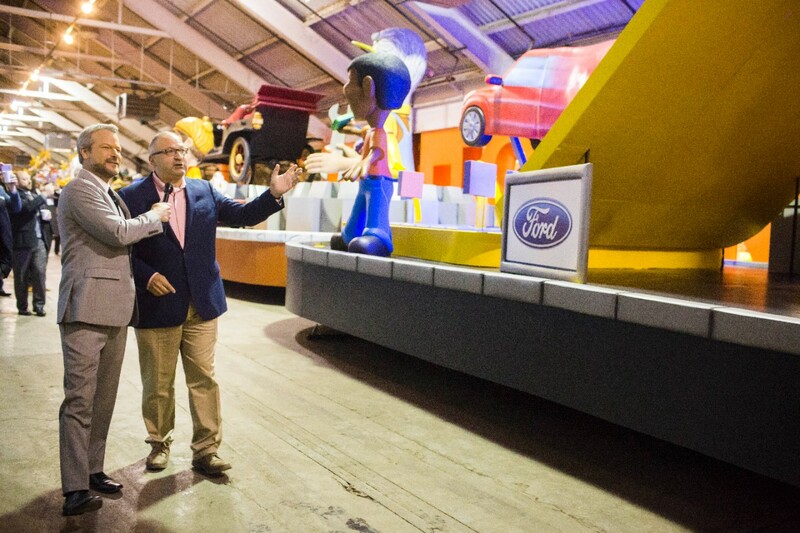 Ford will continue to play a leading role in America's Thanksgiving Parade in Detroit with a new float, more than 40 vehicles and new sponsorship commitment. Ford, Gleaners Community Food Bank and The Parade Company again join forces to help feed the hungry throughout the holidays with support from the community. 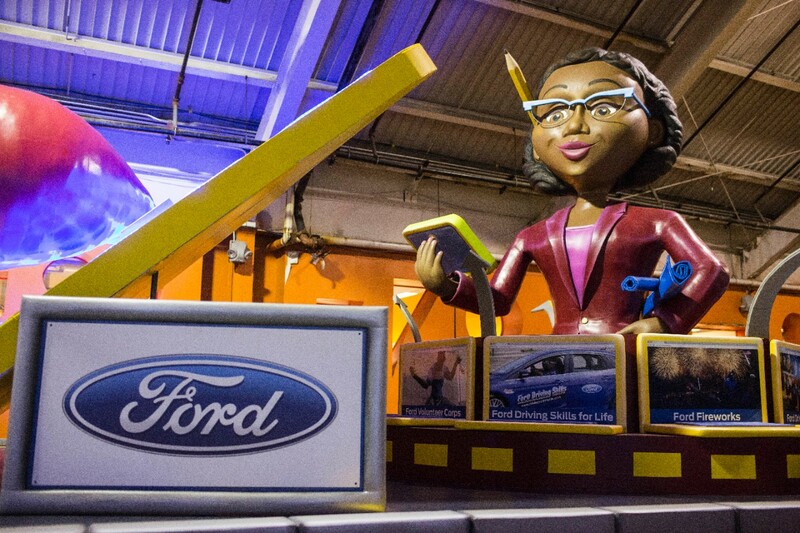 Ford's parade investment is part of its expanded presence in the Detroit community through education, volunteerism, cultural activities and meeting basic needs. Ford Motor Company will be the driving force behind America’s Thanksgiving Parade® with an exciting new float called Mobility One and more than 40 F-Series trucks, Mustangs and Explorers leading the festivities through downtown Detroit. Ford, which is investing $20 million in local educational and community programs this year, is also extending its support for the region with a new three-year sponsorship commitment with The Parade Company – producer of both the Thanksgiving Day parade and the annual Ford Fireworks. This Thanksgiving, Nov. 24, the parade celebrates its 90th anniversary. The new Ford float, at more than 90 feet long, features a timeline view of the company’s rich history of innovation – from Henry Ford and the Model T, to the digital age and into the future of smart mobility and autonomous vehicles. 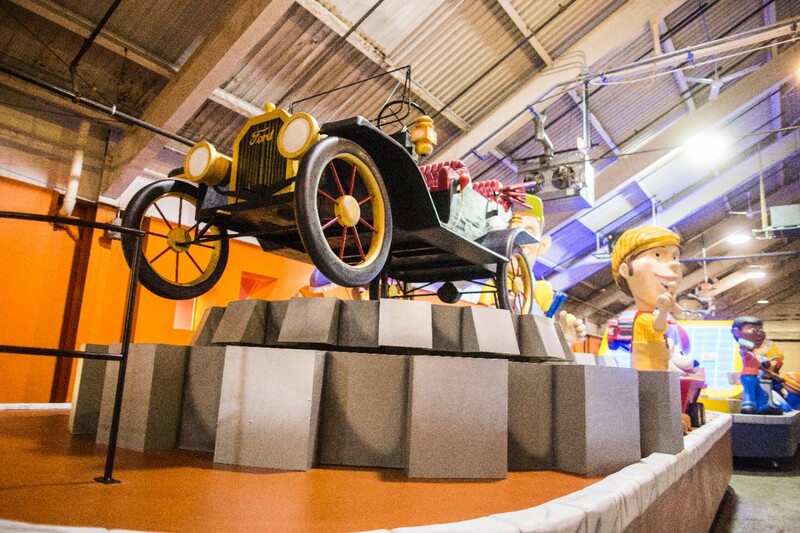 Families in attendance or watching on TV will see a larger-than-life Henry Ford, followed by modern-day students tinkering with technology and a visionary look ahead to a world of flying cars circling the globe. Twelve giant screens embedded on Mobility One will highlight some of Ford Fund’s numerous contributions to a better world. Eight-time Olympic swimming medalist Allison Schmitt, a native of Canton, Michigan, will ride on the float, while her family will be celebrating other Ford connections as part of the festivities; Allison’s mother and three sisters work at Ford, while her father is retired from the company. Dozens of Ford Volunteer Corps members will be walking alongside Mobility One as well. 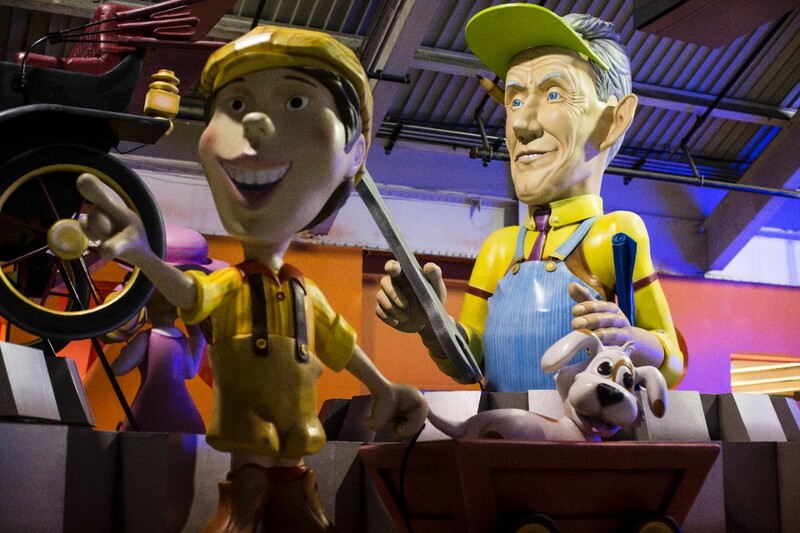 The annual Thanksgiving parade in Detroit is one of the country’s largest and longest-running. It traverses nearly three miles featuring bands, floats, celebrities and, of course, Santa. The parade begins at 8:45 a.m. at Woodward Avenue and Kirby Street near the Detroit Institute of Arts, and will be featured locally on WDIV-TV, WJR-AM and WOMC-FM. Ford Fund, which works to strengthen communities year-round by assisting hunger relief agencies, once again joins The Parade Company and Gleaners Community Food Bank in helping to feed the hungry in southeast Michigan. There are 715,000 people – including 300,000 children – who do not know where they will get their next meal. A $20 donation can feed a family for a week. Contributions can be made at gcfb.org or by calling 855.315.FOOD (3663). Ford is also teaming up again with Detroit Area Agency on Aging as part of the Holiday Meals on Wheels program – ensuring more than 6,000 homebound seniors can enjoy holiday dinner this Thanksgiving. Over the last 10 years, Ford and Ford Fund have made community investments totaling $161 million in the region. Recent investments include a second Ford Resource and Engagement Center in Detroit, support for Cass Community Social Services’ tiny homes neighborhood project to reduce homelessness, emergency vehicle and mobile food pantry donations, Ford STEAM Lab – a digital educational platform, and a $200,000 Bill Ford Better World Challenge grant to University of Detroit-Mercy to create a mobility application to connect underserved populations with local resources.